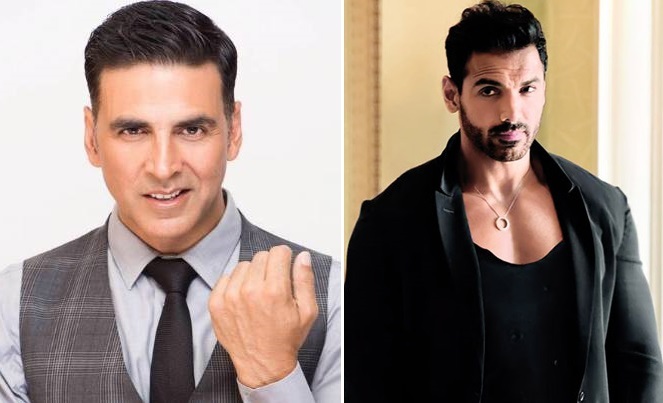 Its Akshay Kumar vs John Abraham clash again on next year’s Independence Day. After Akshay’s ‘Gold’ and John Abraham’s ‘Satyameva Jayate’ clashed on the Independence Day this year, coming year is also set to be the same. Akshay’s ‘Mission Mangal’ meets John’s ‘Batla House’ on the same day next year. Batla House is a film where John is playing the character of a true hero, Mohan Chand Sharma, an Indian Police Inspector who served in the Delhi Police, Special Cell and was killed during the Batla House encounter in Delhi. 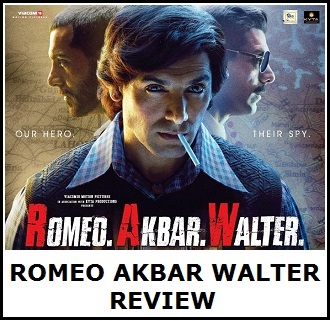 The film is directed by Nikkhil Advani and produced by Bhushan Kumar, John Abraham and Nikkhil Advani. While, Akshay had revealed the cast of Mission Mangal, yesterday, he announced the release date of the film too, which is on Independence Day, 15th August, 2019. Mission Mangal will be India’s first space film. Film is based on Mangalyaan Mission 2014. This is a collaboration with R Balki and will be directed by Jagan Shakti. On the other hand, Rajkummar Rao and Mouni Roy’s ‘Made In China,’ backed by Dinesh Vijan has booked the same date too for the release. We have to wait and see if any team will look to avoid the clash and change their scheduled dates. So 4 films confirmed next year for akshay kumar. This is why he is known as mini industry of bollywood himself. And clash ab koi badi baat nahi hai. Jo achi film hogi vo jyada chalegi. 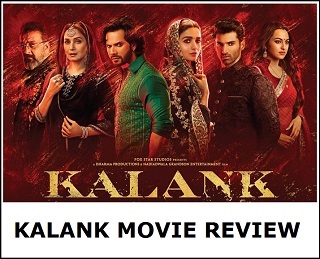 Khans, hritik, ranbir, ranvir ye sab aajkal ek hi film banate hai ek do saal me. Ajay bhi kam kar diya hai. Ek akshay hi hai jo dar ke bina 4 filme la sakta hai. Sab hit bhi rehti hai. Interesting h clash 15th Aug.